There's something incredibly magnetic about IKEA. Whether you pop in store or browse online, once you shop, you simply can't stop. It's one of those places where you go in for a couple of things, and come out with an entire shopping cart you never knew you needed. But the price and the quality is so unbeatable, you really can't go wrong. And thanks to the minimal Swedish style, their designs are usually timeless classics that won't date come next season either. So in honor of one of our favorite affordable home brands, we trawled every section to find the chicest and the cheapest pieces in store right now. We sectioned them out per room so you can upgrade the space that needs it most or why not upgrade all of them? We won't judge. Happy shopping. 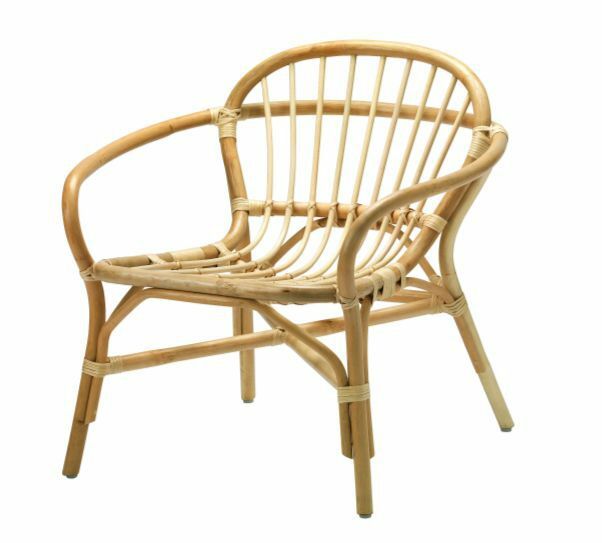 We simply have no words for how chic this rattan chair is. We can see it in a living room with a soft sheepskin or pillow but it could also sit comfortable in the corner of a bedroom. 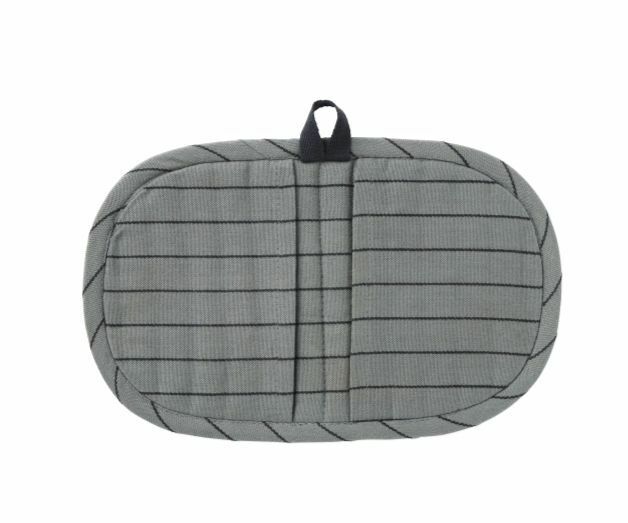 Quality throws are hard to come by at an affordable price. 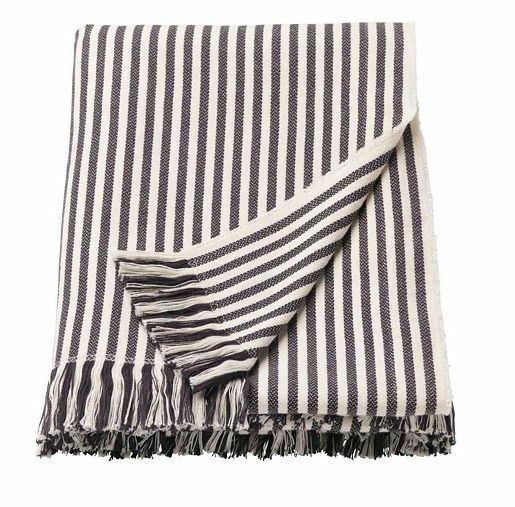 This one is 100% and the stripes are a classic. Bouclé never gets old and we can envision a few of these pillows thrown across a sofa. 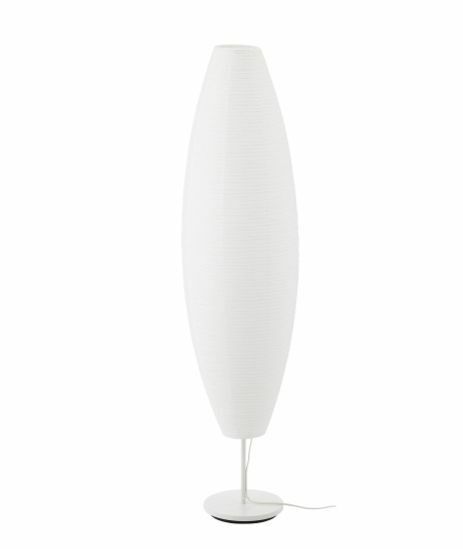 Soft lighting is so key in a living room and making sure you have varying layers of light to keep the mood at 100. 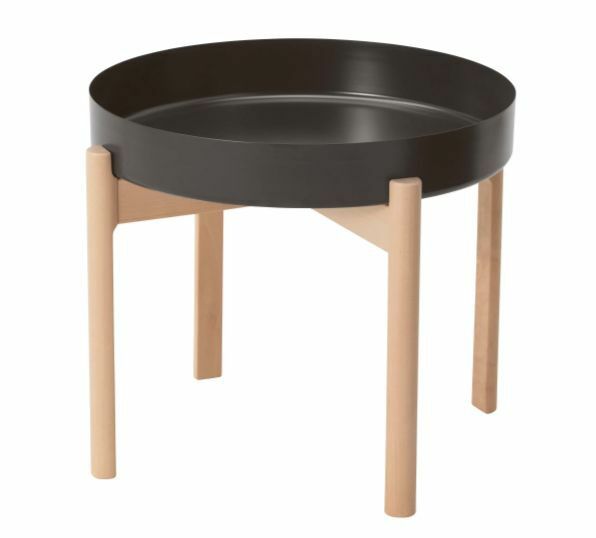 We're really into this Danish-style side table. 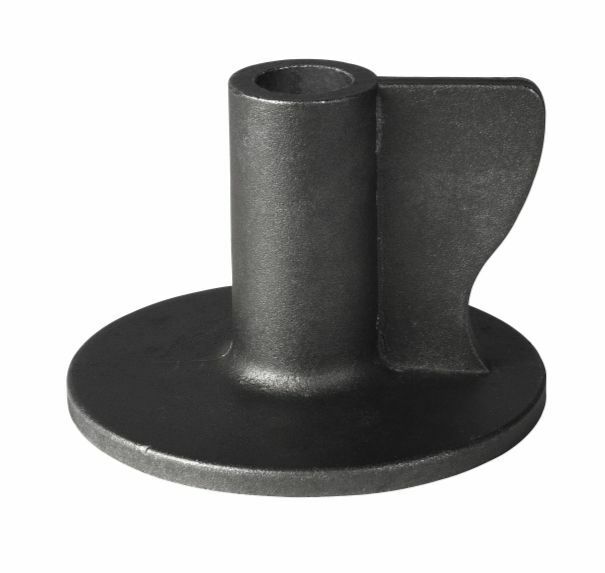 Perfect for the side of the couch for books, magazines, mugs of tea, you get the drift. 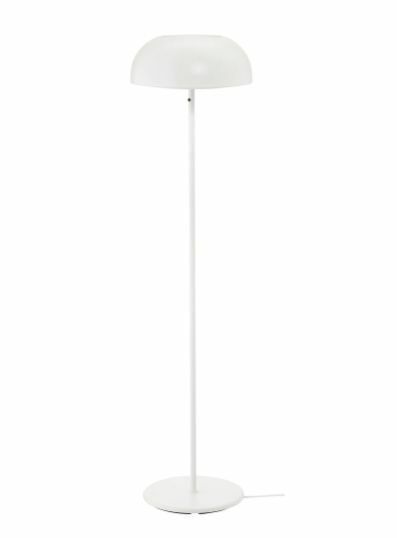 I wrote about how much I love the mushroom lighting trend recently and this one is insanely affordable. 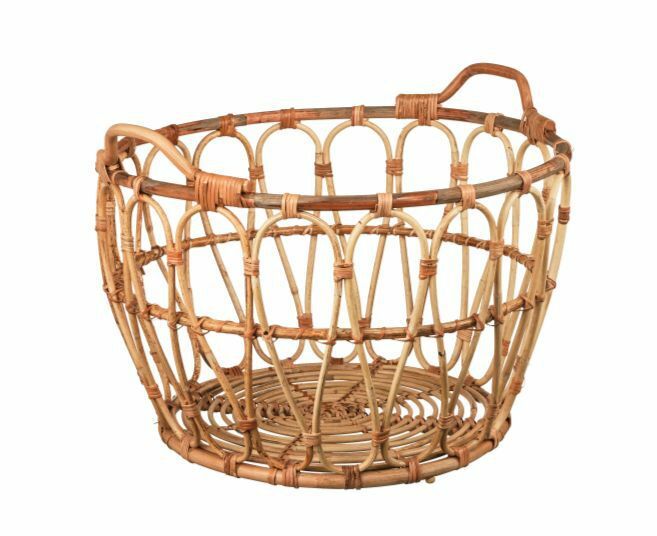 You can never have too much storage and this basket is the kind you want out on display. If you have kids, it's also a stylish option for a kids playroom to pack away all those toys. Sometimes you just need a coffee table that isn't the hero of the room but rather serves as a place to display your favorite books and decorative objects. 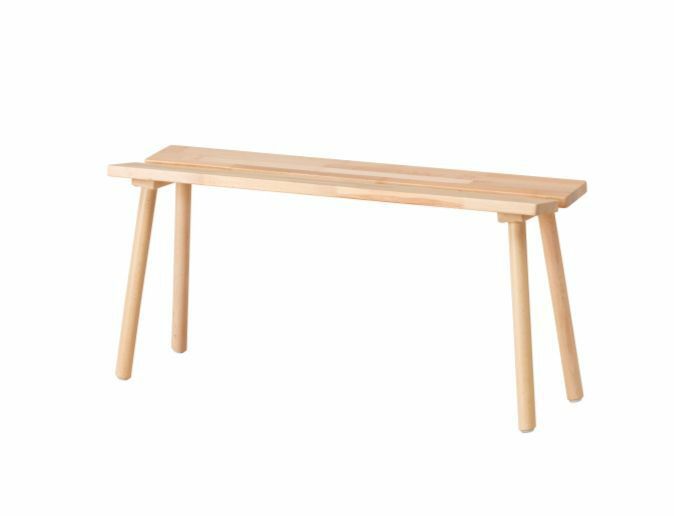 These nesting tables will be perfect for that. 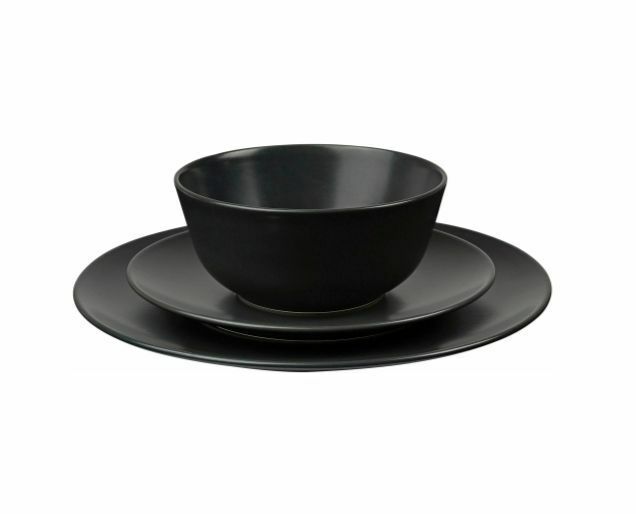 Every so often you need to upgrade your dinnerware but even if you don't, it's nice to have a separate set that you save for special occasions and dinner parties (if you have the room that is). 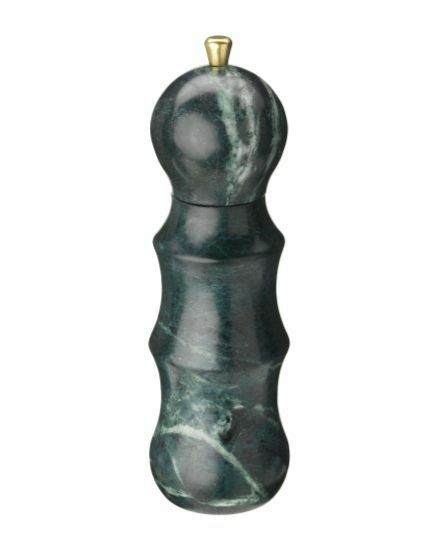 Nothing says chic more than a marble spice mill. 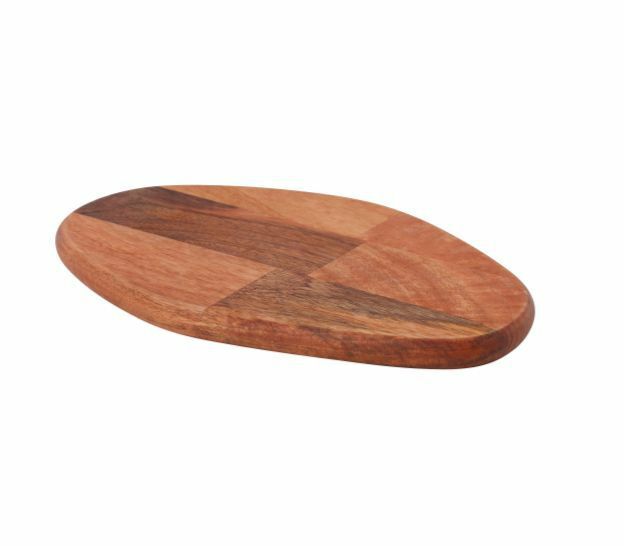 This chopping board is seriously chic for a seriously low price. It could also double as a cheese platter. 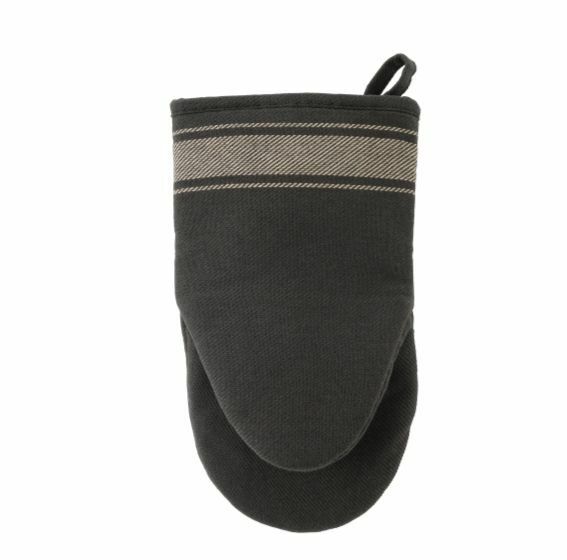 You can never have too many oven mitts and this one is really nice at just $4. 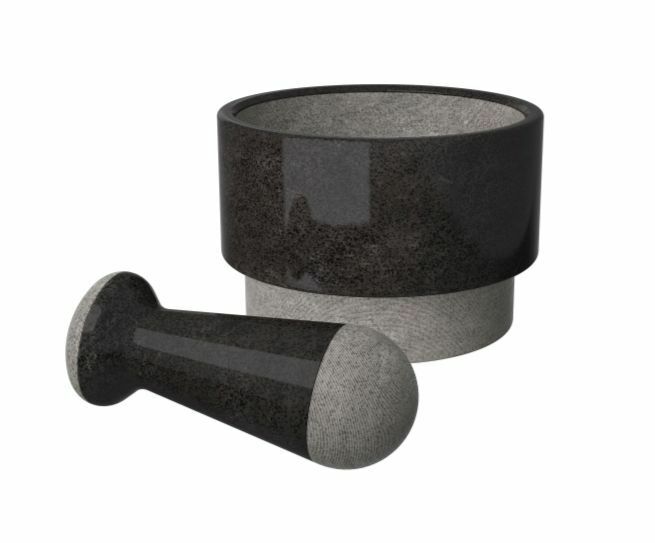 You may not think you have a need for a mortar and pestel but the good thing about this one is it looks like a decorative object on your open shelves when you're not using it. We love décor that has double uses. 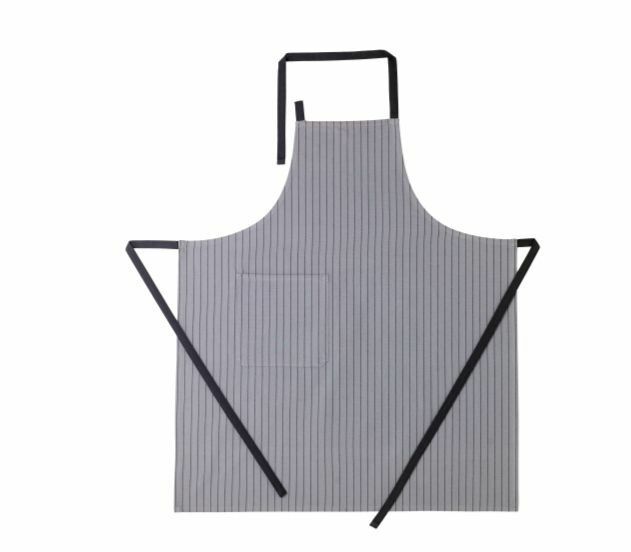 Aprons aren't just for grandmas. 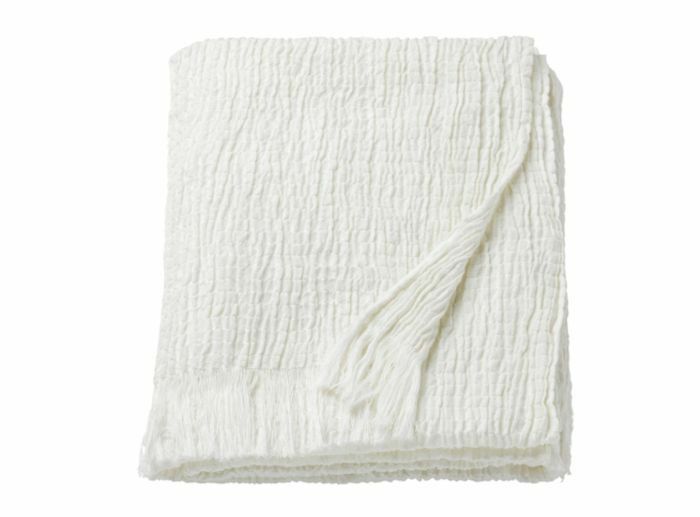 This one will save your pretty clothing from being splashed or spluttered on by that boiling hot tomato soup you're stirring on the stove, and that is worth $13. 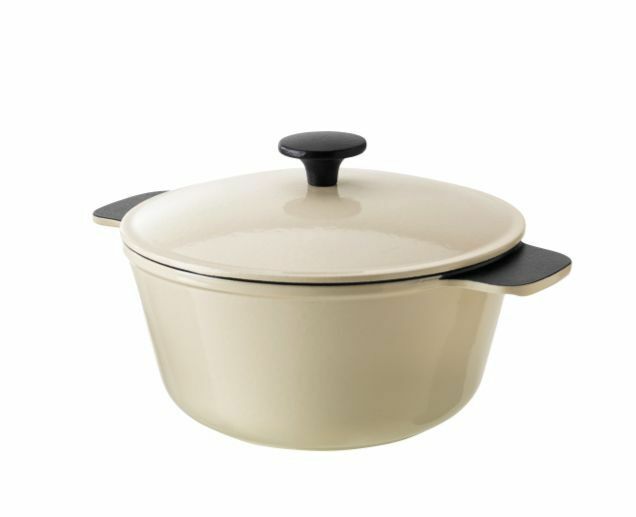 There are plenty of French brands that dominate the cookware space but this one looks just as good and at a fraction of the price. We can't get over how cheap this is and it's so modern and cool. 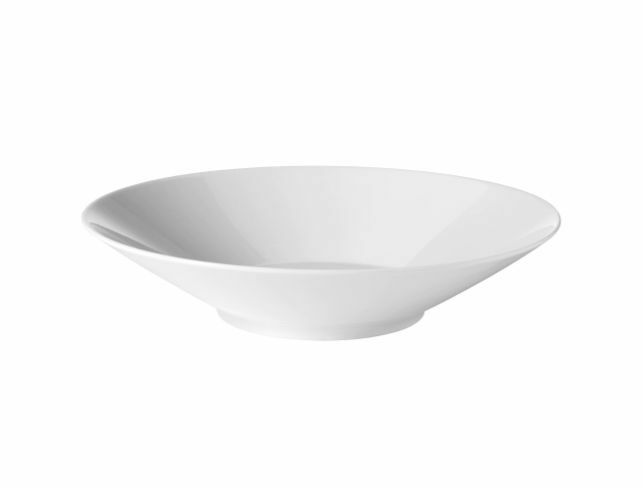 This bowl has that slightly off shape as though it was hand made and we're really into it. 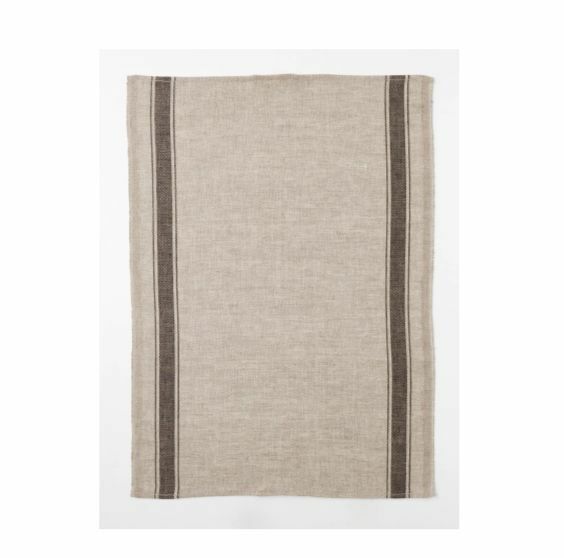 You can never have too many dish towels and at this price, you can stock up. We're really into displaying our décor so we should get better at doing that for our bakeware too. 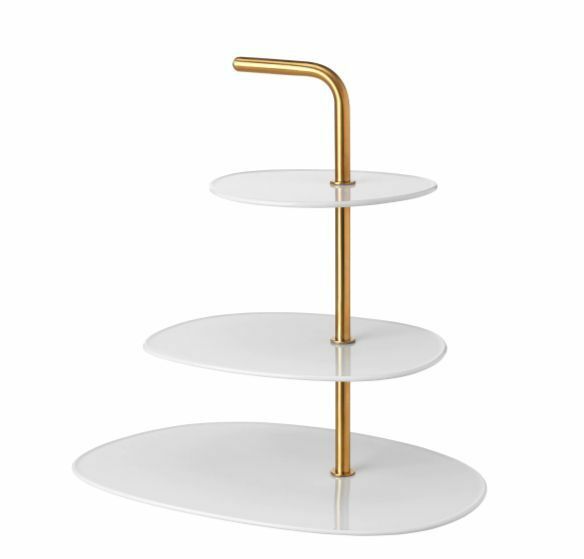 How gorgeous is this stand? It's time to invite the girls over for tea and scones. 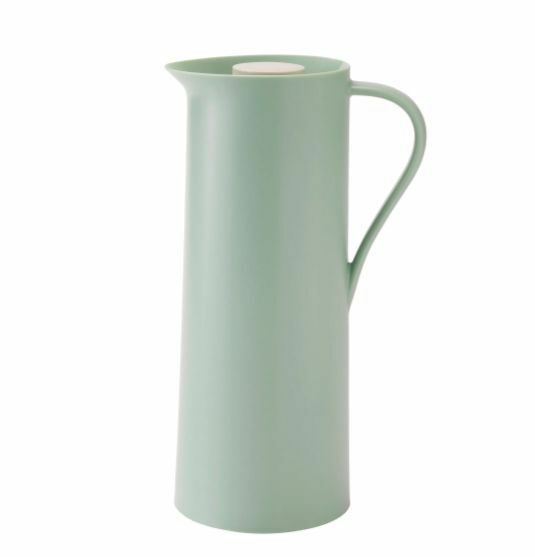 Serve your H20 with some style and green is trending, just saying. This pendant could be hung from any of ceiling in the house, but we think it would look exceptionally stylish and cool over a dining table. 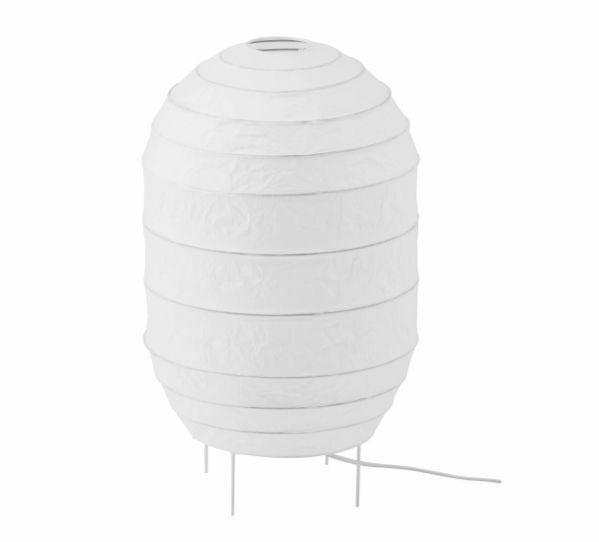 But we also love it in a bedroom—all the cool girls are losing it over this paper lantern style. If there's one thing I learned from my Swedish friends, it's everyone looks better by candle light. They're always burning candles instead of turning on lights and it creates such a warm and ambient mood. 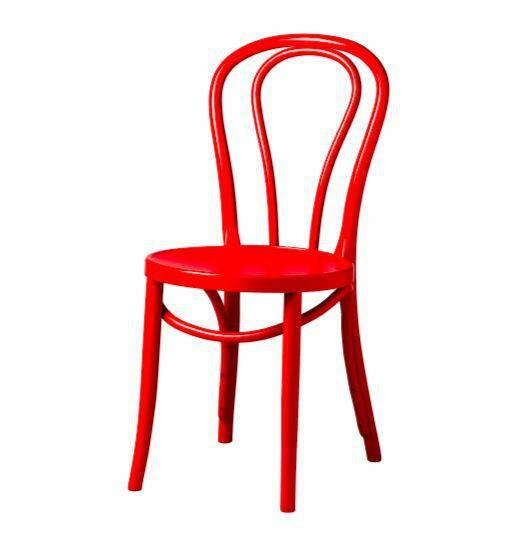 It's a bold color for sure, but it's in the classic Thonet shape so it doesn't feel as risky. 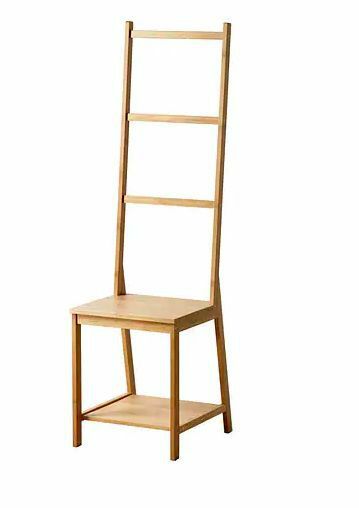 You could opt for the mismatched chair trend and just throw a couple of these in with something else. 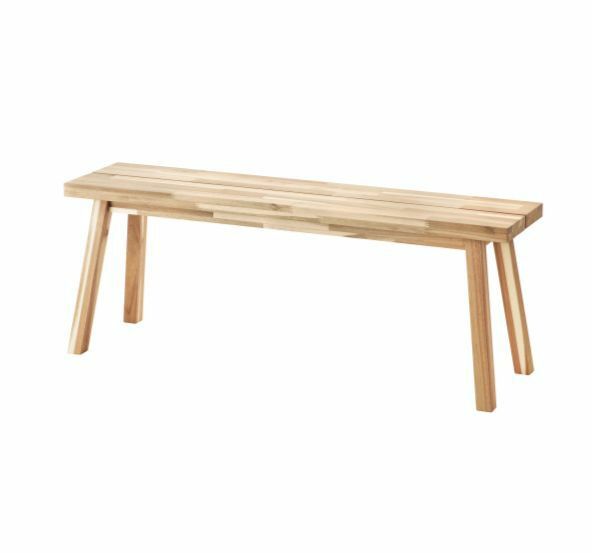 Opt for a bench instead of dining chairs and throw a sheepskin over it. 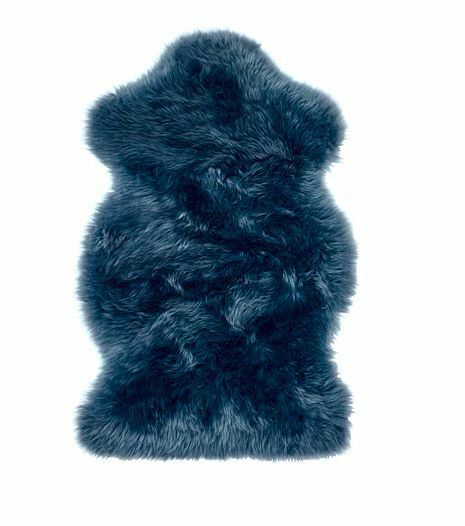 We love a good sheepskin throw and this one is unbeatable value. 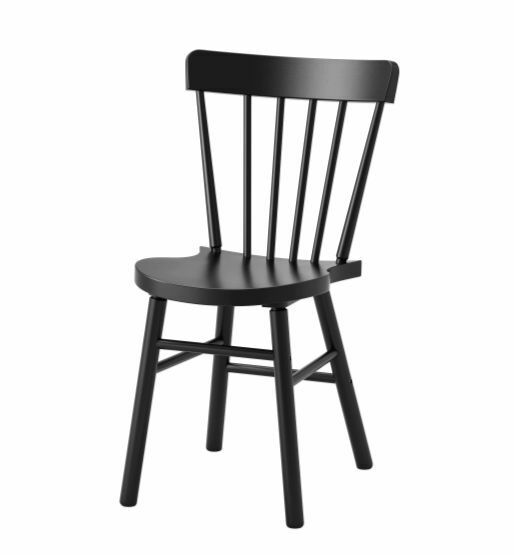 The classic black dining chair is always in style. 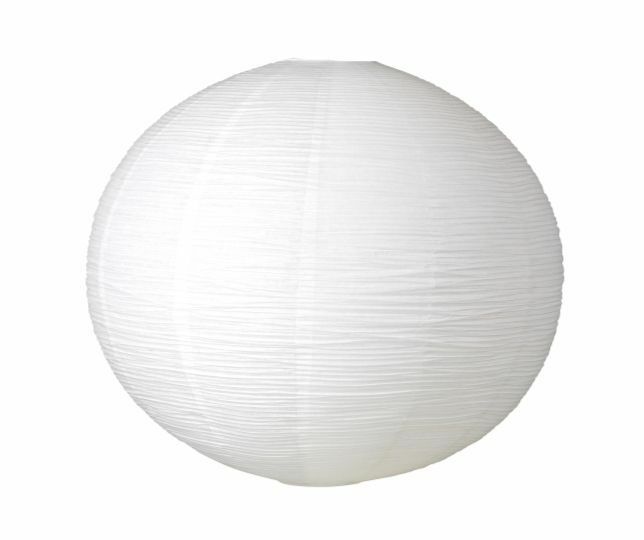 Your bedroom is a sanctuary away from the noise of the world so infuse that warmth with a floor paper lantern. The light is so soft. 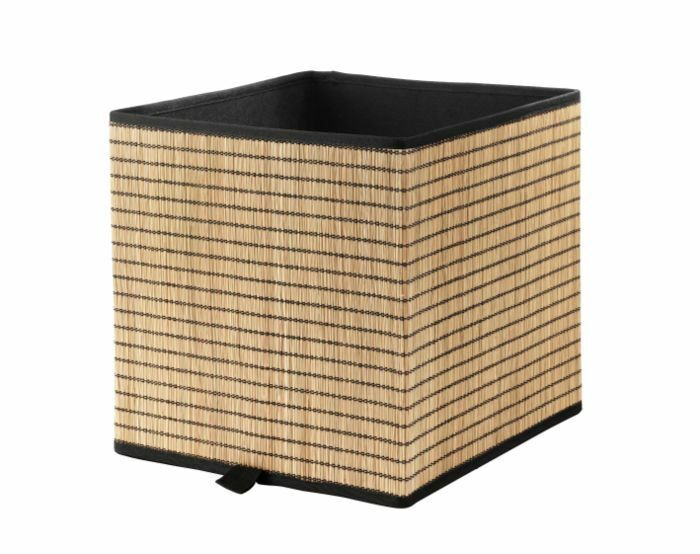 Don't let clutter dull your joy, throw your spare bits and bobs in this stylish storage basket instead. When I cleared out my closet recently, organizing my jewelry was the most satisfying part. 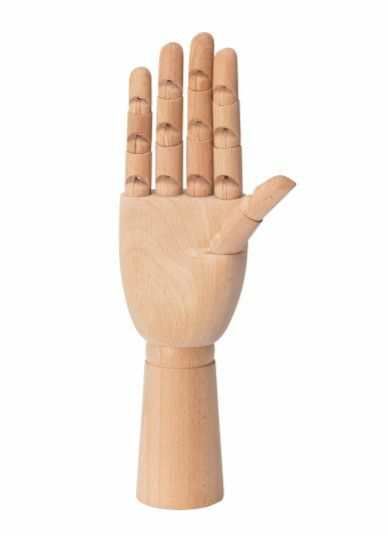 Use this decoration to keep all your rings and necklaces in one, "handy" place. See what I did there? A throw across your bed is the perfect finishing touch. If you have the space, we highly recommend a corner chair for reading, meditating, or relaxing. 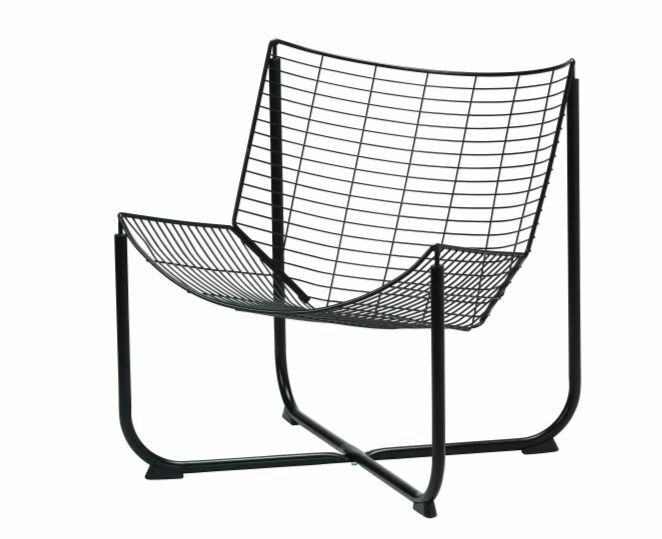 This armchair is affordable and classic. 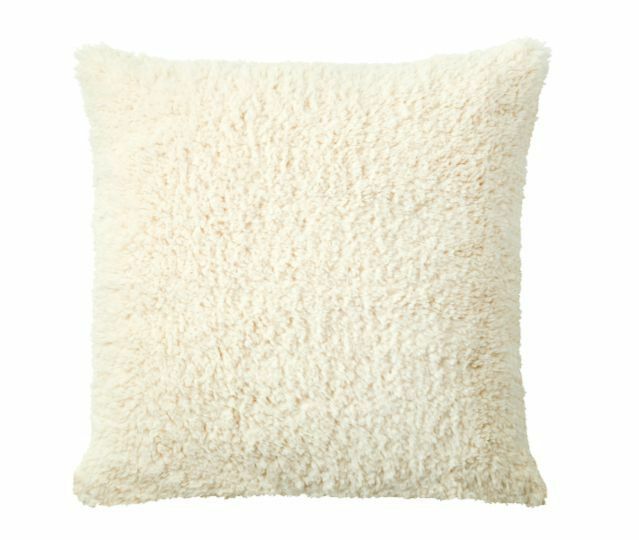 It would also look great with a sheepskin like the one coming up next. 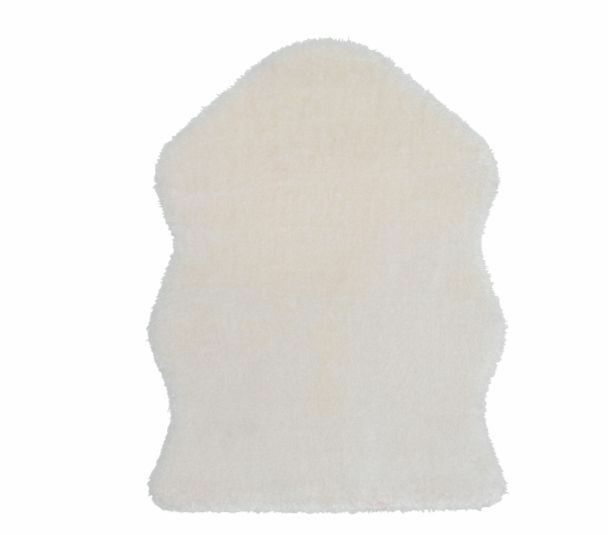 This sheepskin is a great introduction to color when you're not sure where to start. A bench at the end of your bed is a great place to put books or to rest your weary self as you get dressed each morning. 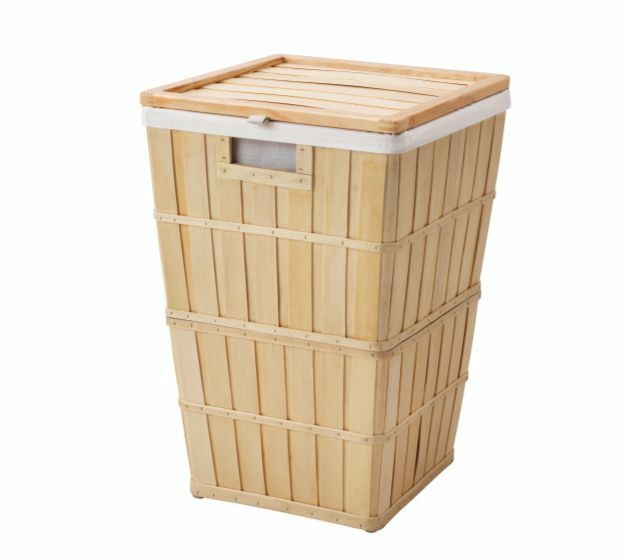 Laundry can really make a room feel messy and dirty. Stash it in this stylish basket and no one will ever know. 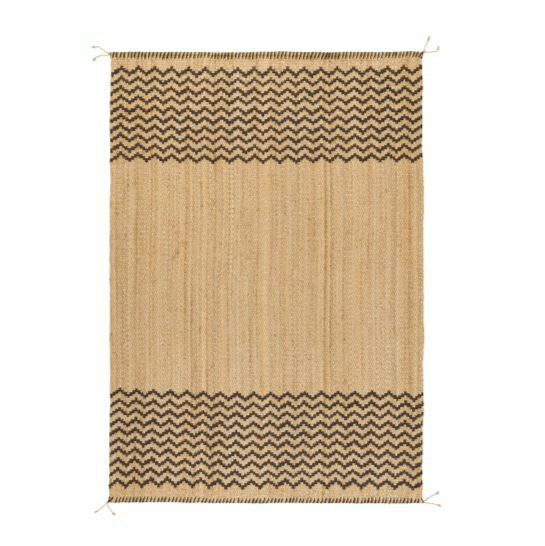 Okay, so this rug is a little over $100 but it's so undeniably cool that I had to include it. 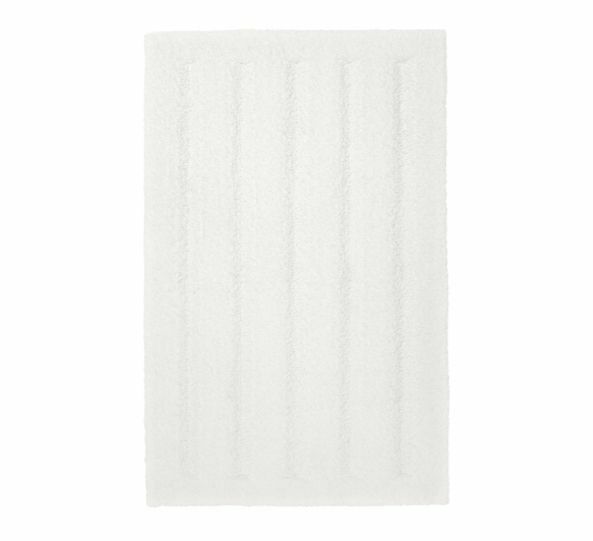 Bathmats age really fast so you're always on the market to buy a new one. Thankfully this one is fluffy and affordable. It doesn't take up too much room so you can still fit it into a small bathroom, and it looks good too. 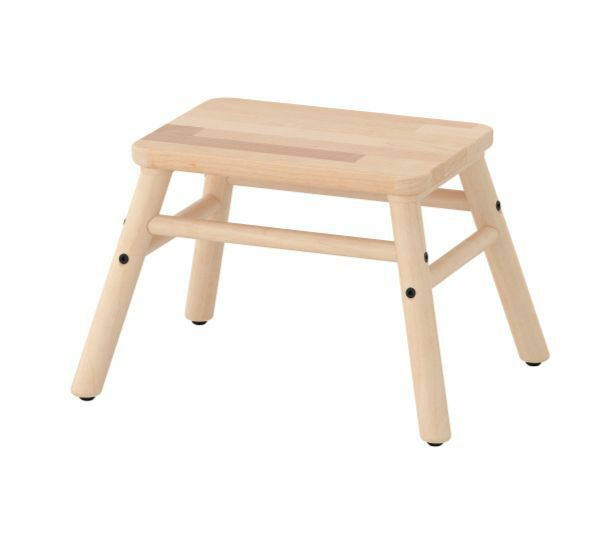 A step stool is one of those home essentials every one needs and can be used across every room, really. 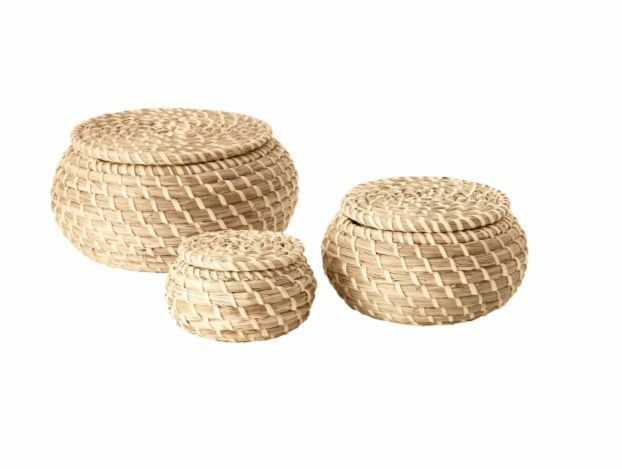 Store away all of those non-essentials into these stylish baskets. 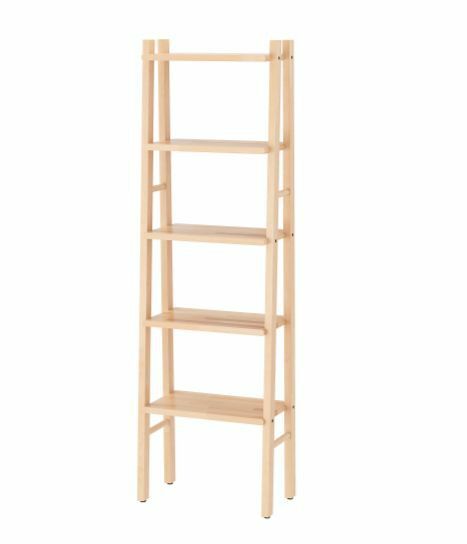 We've featured this one in a few IKEA stories before, but we just had to include it again because it really is one of our favorites. I mean, look at it. 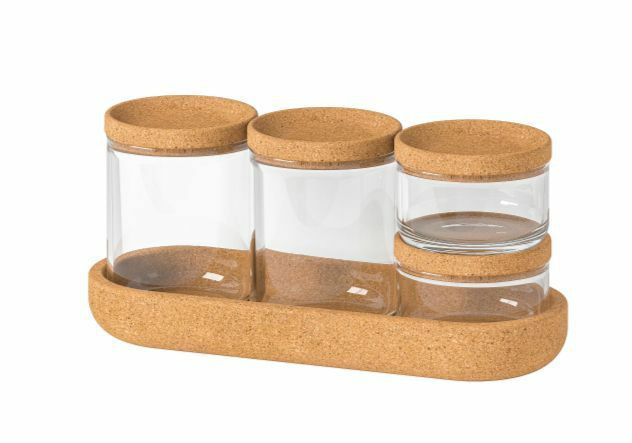 These are great for storing cotton buds, flossers, and other necessities. If your bathroom is lacking storage, it's going to be bursting at the seams pretty fast with all those beauty products. 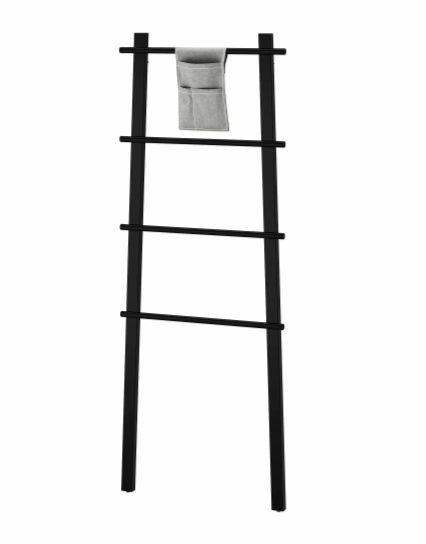 This storage rack solves those woes and looks damn fine doing it. 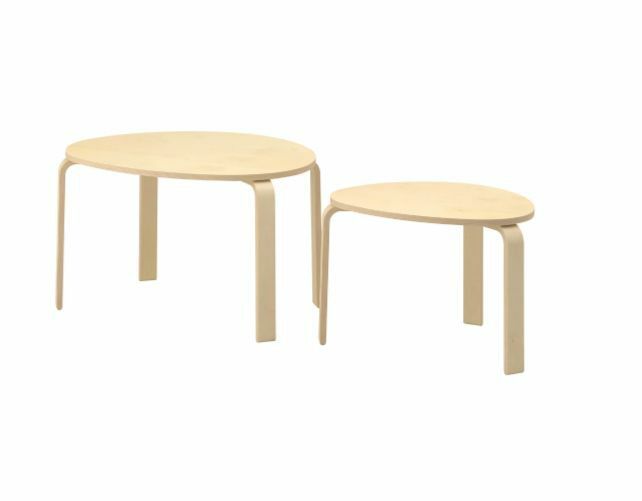 Up Next: These Are the Best IKEA Products, According to Interior Designers.